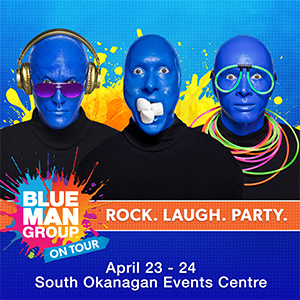 At the South Okanagan Events Centre (SOEC) we’re driven to give you the ultimate entertainment experience. If you have questions, comments feedback or are looking for our FAQs, you’re almost there. And, we’re anxious to rock out with you or be the place for a two-steppin’ country experience. We want everyone to have a great, comfortable and safe experience. 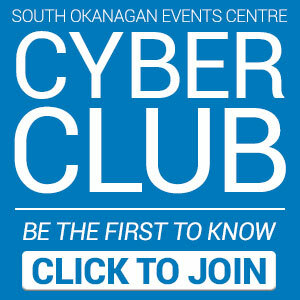 Access our policies and our most frequently asked questions, to ensure your visit is to the SOEC is memorable. If you received great service or have a concern, please contact us here. We’d love to hear from you. Learn more about Global Spectrum’s customer service program, and it’s 10 guiding rules. We deploy 10 principles to help maintain a first rate facility by providing top-notch service to our customers.